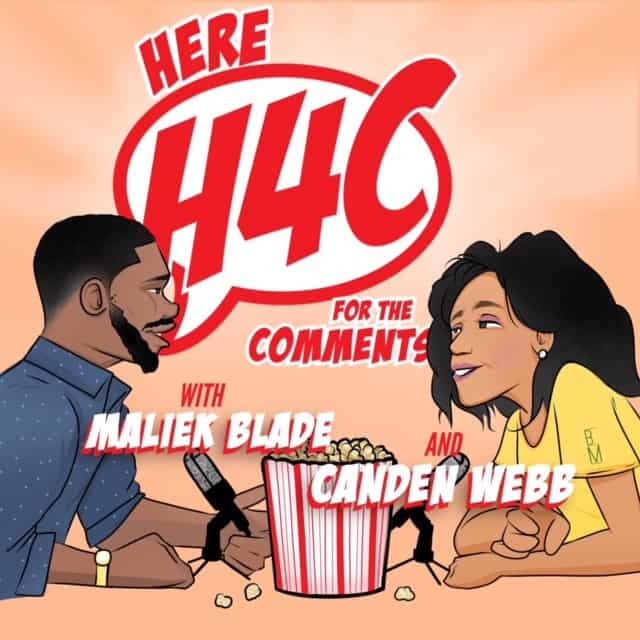 In this week’s episode of Here 4 the Comments, we cover the latest news including Botham Jean, Hurricane Florence, Serena Williams, and Supreme Court nominee Brett Kavanaugh. The host close with a discussion on physical boundaries in relationships. Here 4 the Comments is a media outlet exploring the Culture from a Christian perspective. The new podcast uses humor and deep thought to engage millennials and spark up conversations that beg for attention in the new age. Hosts, Canden Webb and Maliek Blade leave nothing off limits in the show, comprised mostly of guest interviews, listener letters and fresh topics. Listeners are sure to leave equally inspired and entertained. Whether you are a personality is more "fly under the radar" or "sound-off loud and clear" when it comes to relative issues, it's safe to admit we're all Here 4 the Comments.